A graffiti vandal with an artist’s soul. That’s how we can, in the simplest way, describe community leader Alessandro dos Santos, 41. He was born in Januária, Minas Gerais, a city on the banks of the São Francisco river, famous for its cachaça (brandy) and the wooden carrancas (figureheads) adorning the boats. He migrated with his family to Vila Nova Jaguaré, on the outskirts of São Paulo, in the 90’s, when he was still a teenager. Without much schooling, but with lots of determination, in 2013, he created Canto da Arte (Place of Art), a cultural center which has become a social hub for the community. 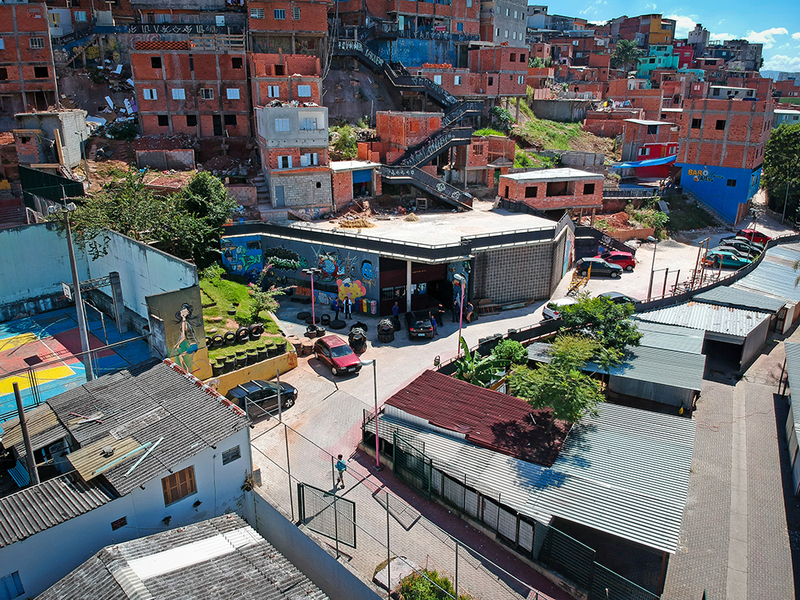 In a neighborhood that suffers from chronic abandonment by the state, Santos’s project offers culture, sport and above all, hope for a better future. Between his arrival in São Paulo and the founding of Canto da Arte, Box’s life traversed some tricky terrain. As a teenager, he decided to join a gang of urban graffiti vandals, which led him to be arrested on more than one occasion. He had to provide community service, painting the walls of public schools. Doing this, he realized that he could use the same spray cans that had been getting him in trouble to rewrite his story. 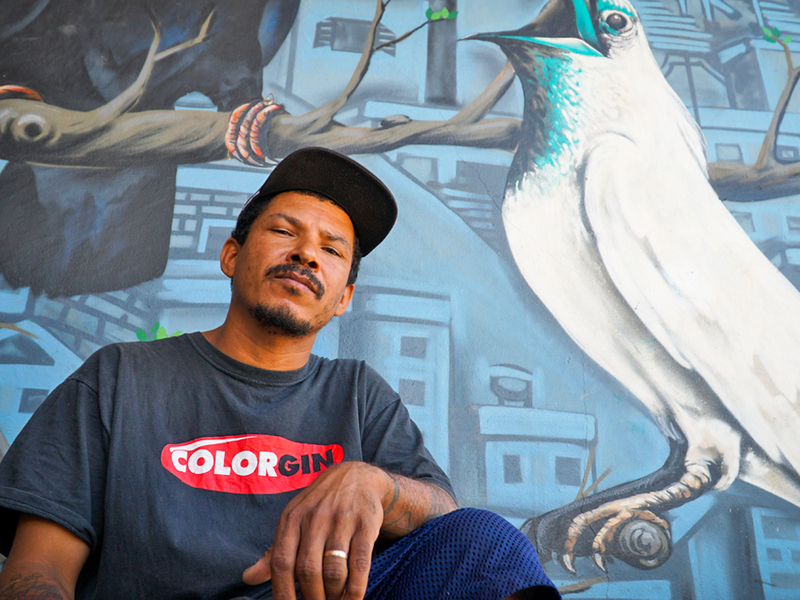 In the early years, Canto da Arte had the support of a famous graffiti artist, Rui Amaral, whose work enlivens a tunnel connecting Paulista and Doutor Arnaldo Avenues (famous avenues of the city of São Paulo), the so-called “Paulista Hole.” Besides donating the material for the courses, Amaral offered graffiti workshops for the youth of Vila Nova Jaguaré. 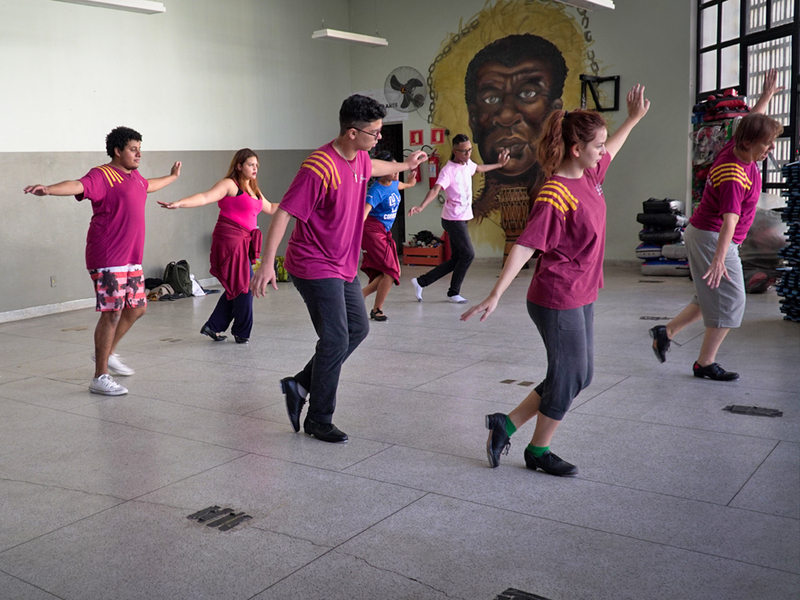 After that, Canto da Arte began to offer other courses, including capoeira, Muay Thai, theater and hip-hop. Such activities occupy Canto da Arte from Monday to Monday, drawing 40 students in a single class. 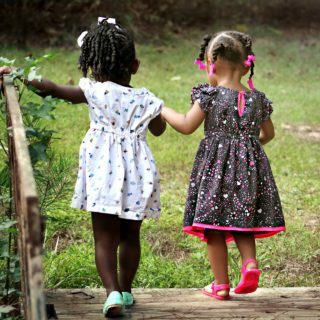 All the courses are taught by volunteers who believe in the project. Even those who are not from the community recognize the importance of the project. “Canto da Arte is an environment that makes us think that we’re part of it,” says the occupational therapist Rogério Oliveira, who works for the city, and uses the place daily to offer therapy to a group of residents. “The residents feel like they own the place, and as a result, they value it. This strengthens and legitimizes any initiative undertaken there.” Oliveira could conduct the same sessions at the local Centro Educacional Unificado (one of over 40 public facilities on the periphery of São Paulo that are used for a range of educational purposes) a few meters from Canto da Arte. But he prefers to use Canto da Arte’s headquarters. “Here, they feel at home,” he says. 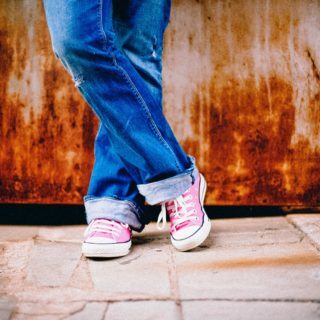 With the restless spirit of an entrepreneur who is always thinking about the next step, Box walks around the headquarters and points, proudly, to an unfinished construction site, with bricks and wooden beams propping up the walls. “We are expanding the project area,” he says. Funding for the new construction, as well as for Canto da Arte’s monthly fixed costs, such as water and energy, comes from bazaars during which donations are collected from the residents. But most of the construction, painting and other services that would involve variable costs are done by Box and community volunteers. An important boost came in the middle of last year, when Canto da Arte received a sum of about twenty thousand reais (a little over 5,600 U.S. dollars) from Fundação Fenômenos, a foundation started by former soccer player Ronaldo Nazário. Besides expanding the building, this donation also helped Canto da Arte purchase equipment for its gym, as well as bicycles, which will soon be leased to the residents of Vila Nova Jaguaré at symbolic prices. This will encourage responsible use and raise some money for the project. “Nowadays, the boys from the neighborhood go to Villa Lobos park [about 2km away] to rent bicycles. Soon, they will be able to rent here, paying less,” explains Box. Fundação Fenômenos has also supported Canto da Arte in another important way: mentoring the project’s directors to help them obtain new sponsorships.